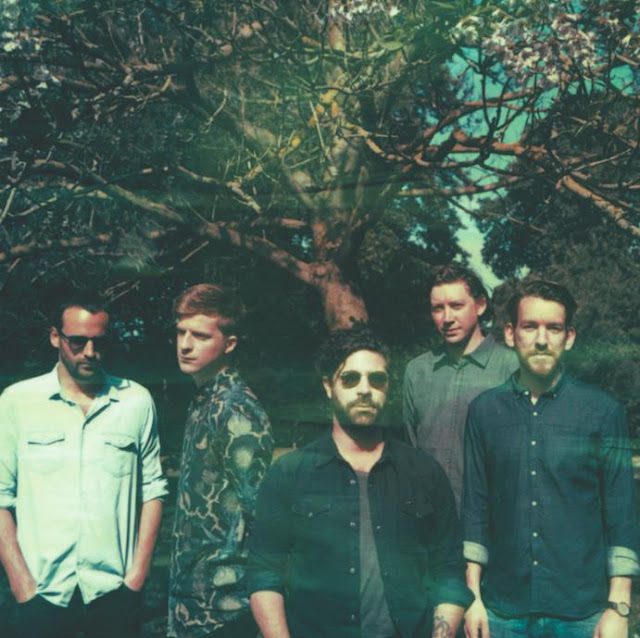 As anticipation hotly grows for Foals to unveil their new album 'What Went Down' the band have announced plans of a full UK tour set to take place this Autumn including a special album launch show at London’s Village Underground on August 25th. Tickets go on sale at 9am on Friday August 21st and will be priced at £25 for all dates except for the Margate By The Sea event which will be £28.50. They’ll be available from www.alt-tickets.co.uk, www.gigsandtours.com, www.gigsinscotland.com and www.seetickets.com. Check out the full list below.